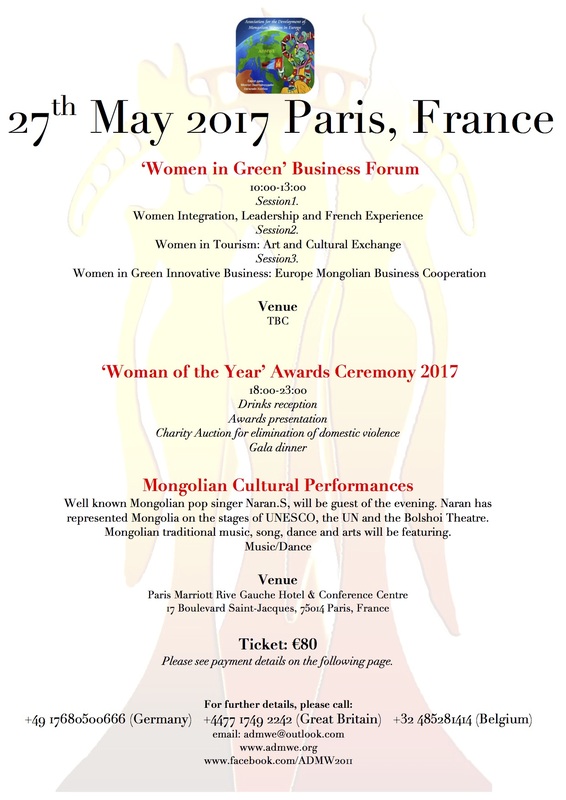 ‘Woman of the Year 2017’ awards ceremony was held on the evening of May 27th at the ceremony hall of the Marriott Hotel in Paris. The ‘Woman of the Year’awards ceremonies are truly our favourite event, each year. So far, 2017 has shown us women globally excelling in their profession. 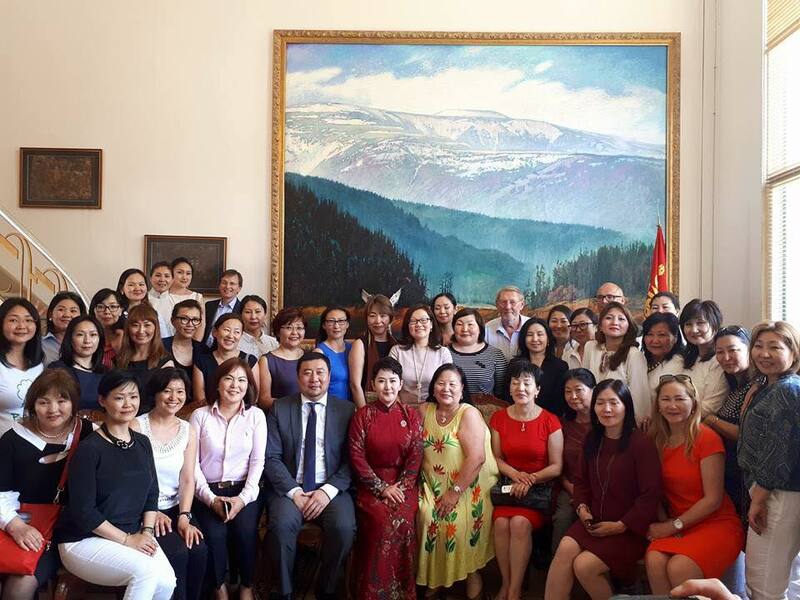 To highlight just a few, we saw numerous Mongolian women elected as MP’s in Mongolia,and witnessed the second female Prime Minister take office in the UK. Strong, brave, professional, beautiful women worldwide have shown us that one can achieve and do great things. 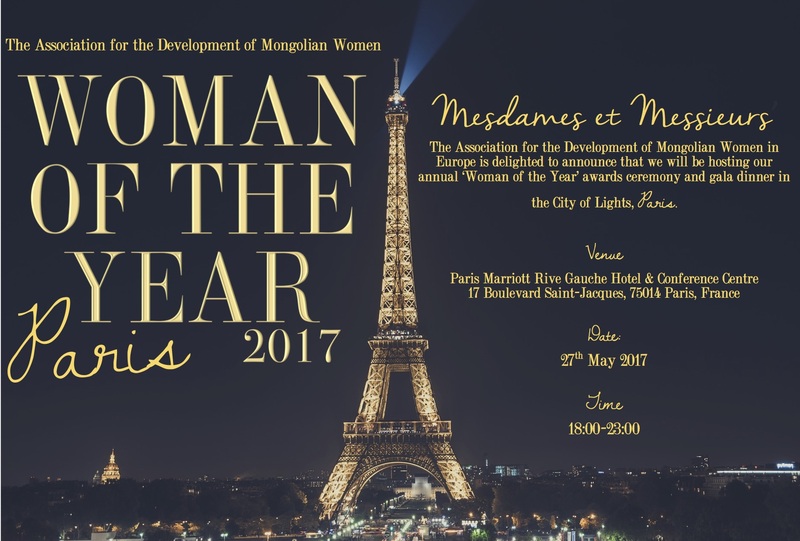 Now in its 6th year, ‘Woman of the Year’ is for the first time being hosted in, the city of lights, Paris. 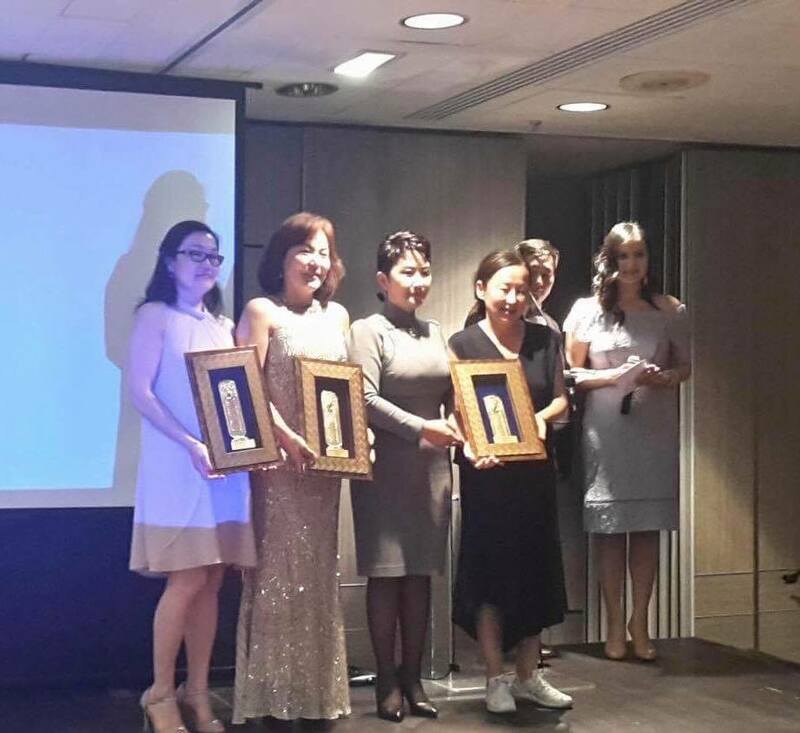 At the Women of the Year Awards evening, ADMWE honoured inspiring Mongolian women from across Europe in many fields. We congratulate them and we wish them every success in their future. 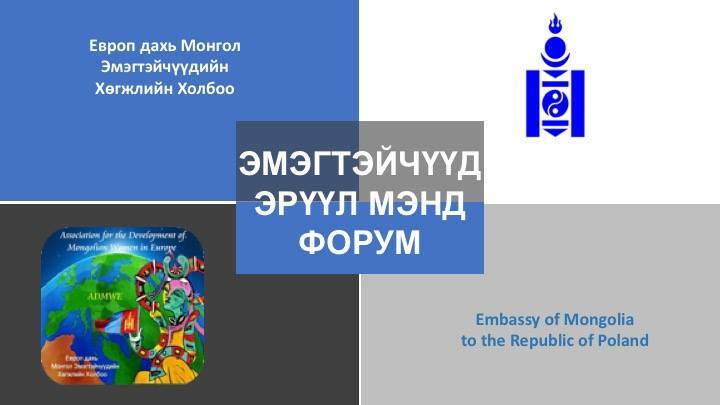 ADMWE’s effort and contribution to promoting to eliminate domestic violence has been recognized by the Mongolian Ministry of Foreign Affair. 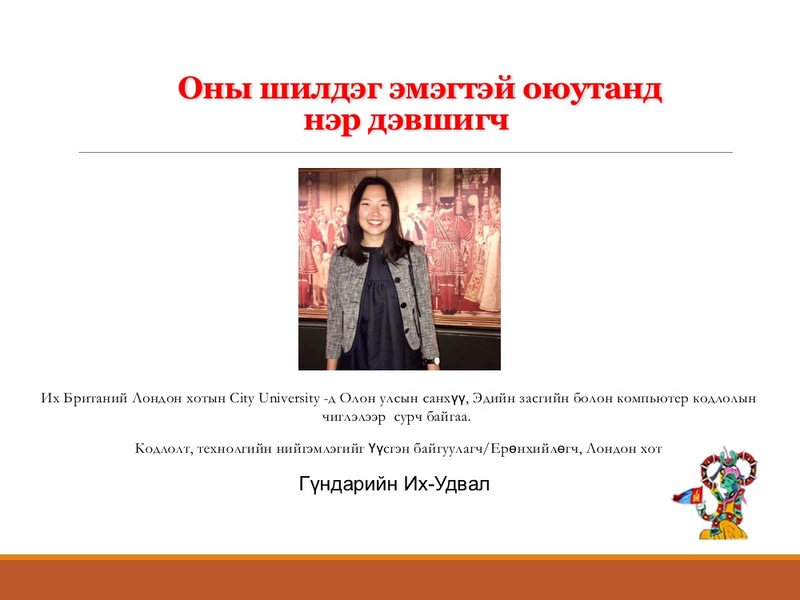 Representatives from the Mongolian Ministry of Foreign Affair presented ‘Алтан гэрэгэ’ award to Ms. Oyuna. Ts Founder of cashmere brand “Oyuna”, Ms. Enkhjargal.D President of the ADMWE and Ms Odontuya Adyadorj, CEO of the ADMWE. 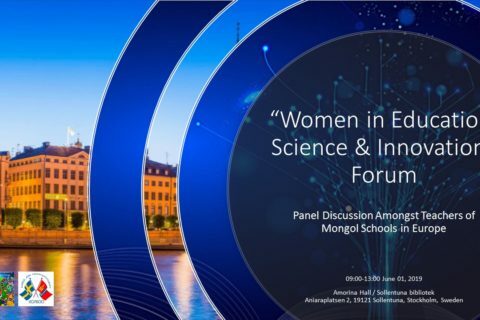 Since its establishment, ADMWE has dedicated its wide range of activities to empowering, developing and supporting Mongolian women, which includes business networking, career development, women’s health as well as combating violence against women and children. 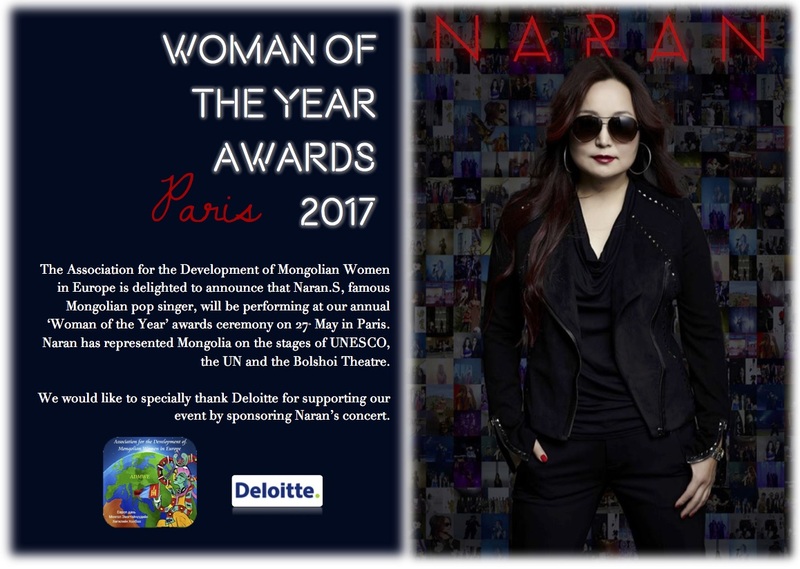 ADMWE was delighted that Naran.S, famous Mongolian pop singer, performed at the awards ceremony and we would like to specially thank Ms Onchinsuren Dendevsambuu CEO, Deloitte Mongolia for sponsoring Naran’s concert. 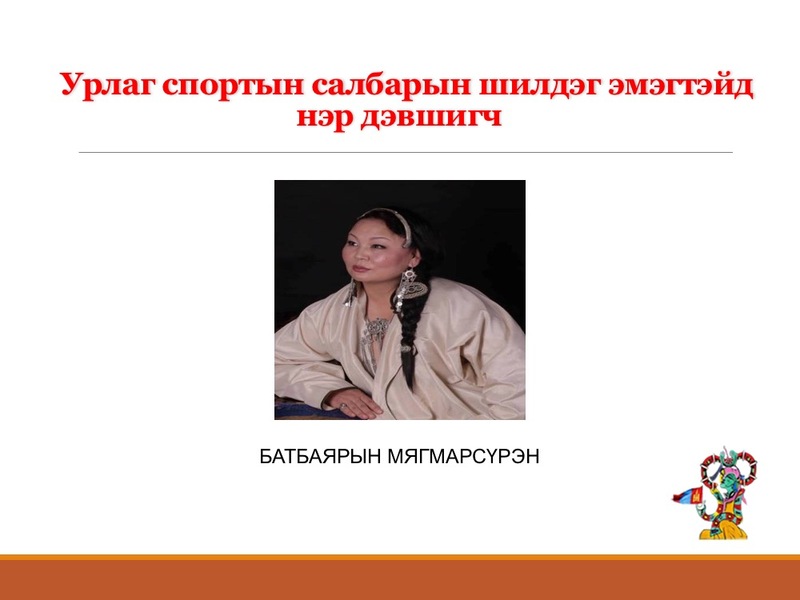 Naran has represented Mongolia on the stages of UNESCO, the UN and the Bolshoi Theatre showcasing Mongolian talent and culture to the world as well as representing Mongolian women and surely giving inspiration to many. Thank you Naran, your performance was flawless. During the evening event, we were presented with a fashion show, previewing Sarangerel Cashmere’s beautifully crafted A/W17 collection, Mongolian contortionist and Mongolian national folk music performances were unique. Our charity auction and raffles successfully raised ₮10 million. I would like to take this opportunity to thank each and every one involved in our auction and raffles as well as members of ADMWE who donate tirelessly every year for this wonderful cause, I could name them all night long. Supported us tremendously in terms of organising both events, we hope to work together again in the future. For not only supporting our event but also for recognising our hard word. Thank you for the awards! 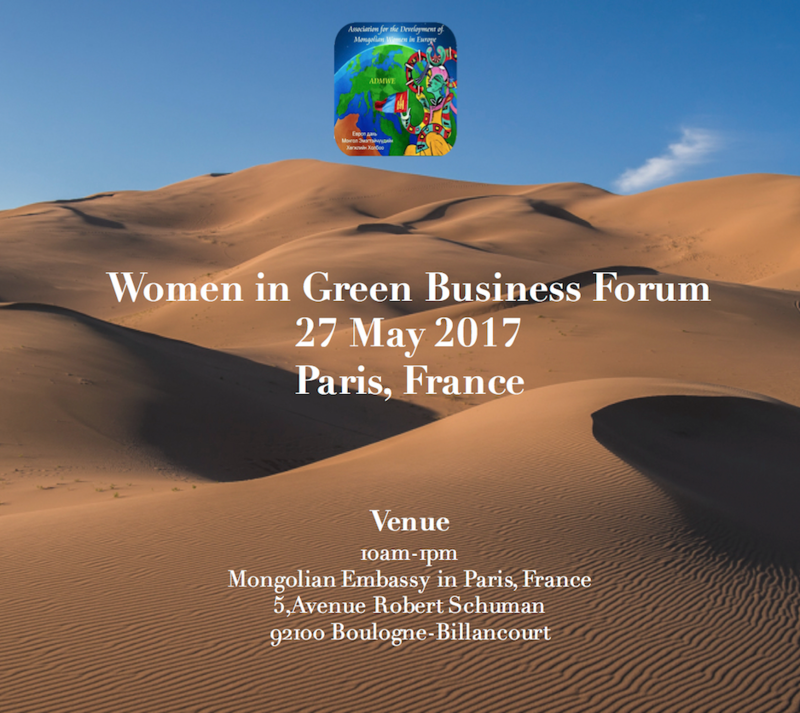 We would like to thank for their invaluable assistance and sincere support for us to successfully organise the “Women in Green Business” international business forum. Supported ADMWE from the very beginning and officially one of the ADMWE’s most dedicated supporters. This year we awarded Mr. Steven Tricks ‘The Best International Contributor’. Thank you for your continued support and we look forward to working with you for many years to come. You were the star of the evening ceremony, I am certain that every one who attended enjoyed Naran’s performance. Thank you again. Special thanks goes to Mrs. Nandintsetseg Finance Director of the Marriott Group – You helped us enormously to finding the venue and guests stay at the Marriott Hotel. 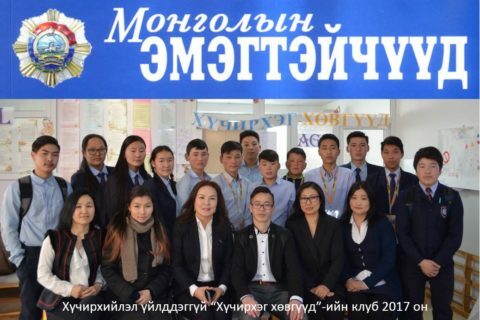 Mongolian National Airline – The second year supporting us by giving ticket for our raffles as well as discounted travel for our guest arriving from UB. Even though she is one of the ADMWE’s board members she continued to support us from the day we are founded. We wish you every success for your future. Supporting us for a second year providing valuable coaching. Thank you for all your help. Thank you for supporting our event. We wish you great success for your business. 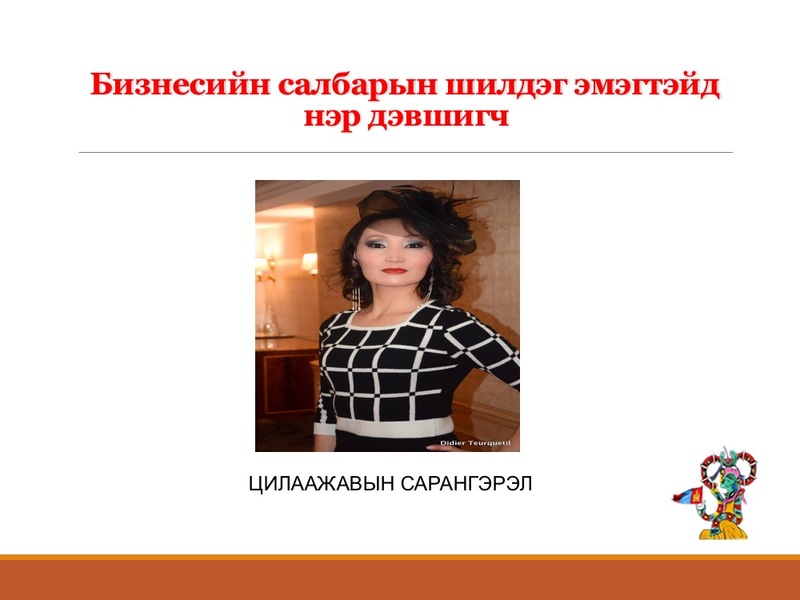 Ms Sarangerel, Founder of Sarangerel Cashmere brand and our “Woman of the Year in Business” awards winner. We congratulate you and wish you every success for your future ventures. 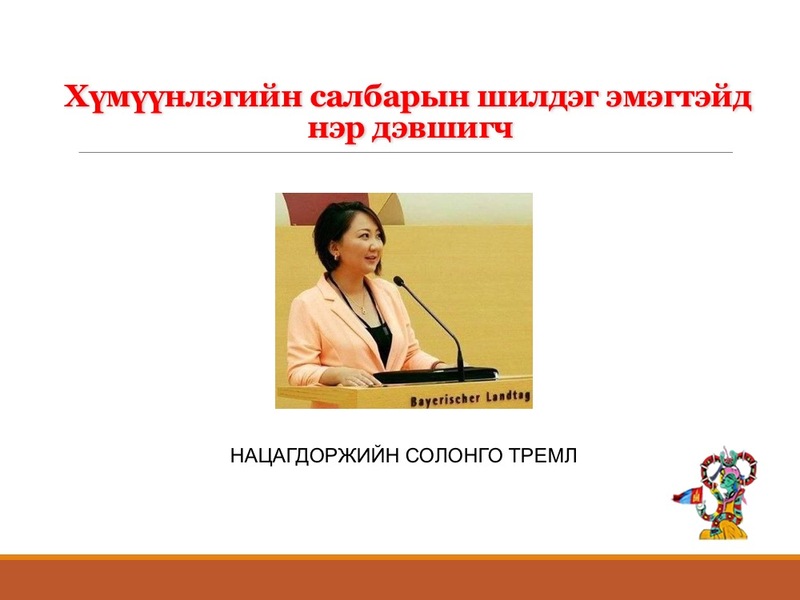 Hope you will be an inspiration to many others and many of the Mongolian women follow your steps. Ayura Moda – Thank you for supporting our event, Ayura Moda has actively supported our event by donating her products to our auctions. Thank you. “Мөнхийн үсэг“ ХХК- Mongolian brand located in UB, Mongolia. They never fail to make these amazing awards, creating memories to cherish for a life time. 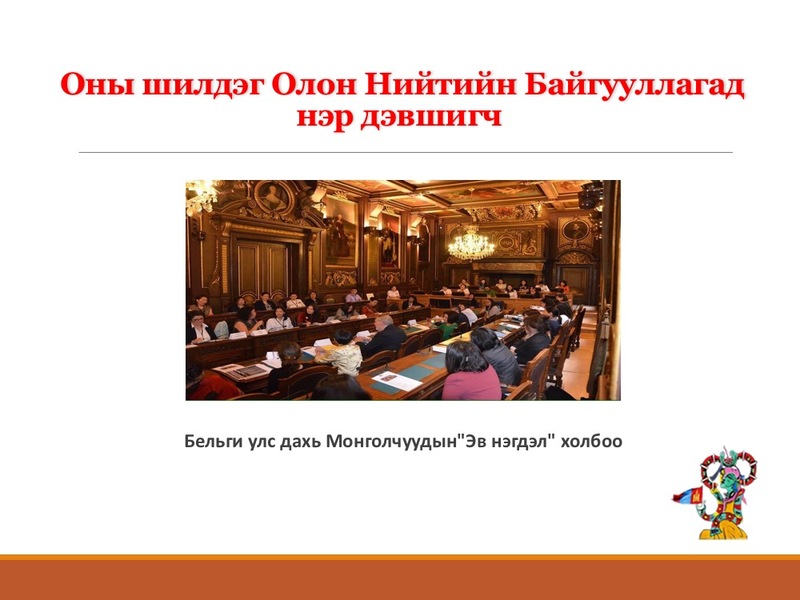 Lhamour брэнд– Currently considered as the ‘it’ brand in Mongolia. Mongolian eco-friendly cosmetic brand that has supported our auction. We wish you great success and hope to see your brand internationally soon. UFC – Without being biased, all Mongolians say that Mongolian vodka is the best and without a toast any party would not be complete. Thank you for your kind support. State Bank – Thank you for your support. Finally, a big thank you to our dedicated ADMWE board members (Please see our board members page) and to all the other individuals who have supported our efforts. WE WISH YOU ALL THE BEST and HOPE TO SEE YOU ALL IN POLAND NEXT YEAR.